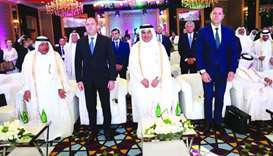 Qatar and Bulgaria have vowed to increase the value of both countries’ trade volume by enhancing economic ties and forging more co-operation in the private and public sector levels. 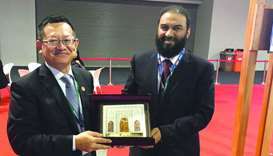 Private sector leader Qatar Chamber is supporting the global promotion of the halal trade, an official has said. 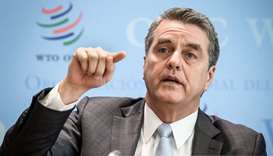 Global trade growth is expected to be lower in 2019 than it was last year, the World Trade Organization forecast on Tuesday, citing widespread ‘tensions’ and economic uncertainty. 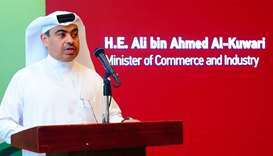 Qatar’s trade surplus stood at $52bn in 2018, HE the Minister of Commerce and Industry Ali bin Ahmed al-Kuwari said during the Qatar-Pakistan Trade and Investment Conference held in Doha on Sunday. 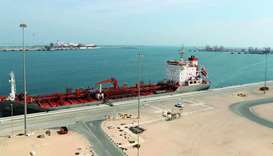 Qatar’s merchandise trade balance will scale up over the next four years and account for $53.4bn in 2023, a new report has shown. 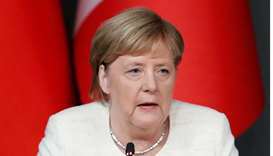 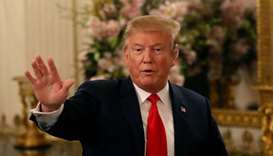 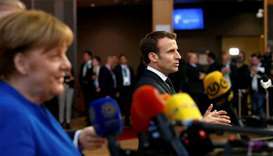 German Chancellor Angela Merkel on Saturday labelled as ‘frightening’ tough US trade rhetoric planning to declare European car imports a national security threat. 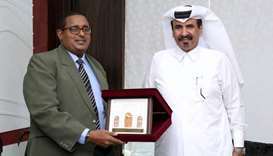 Private sector leader Qatar Chamber has encouraged businessmen in the country to explore investment opportunities Kenya is offering in the fields of agriculture, industry, and oil and gas, among others.